TYTUŁ: WIARA I ŻYCIE. 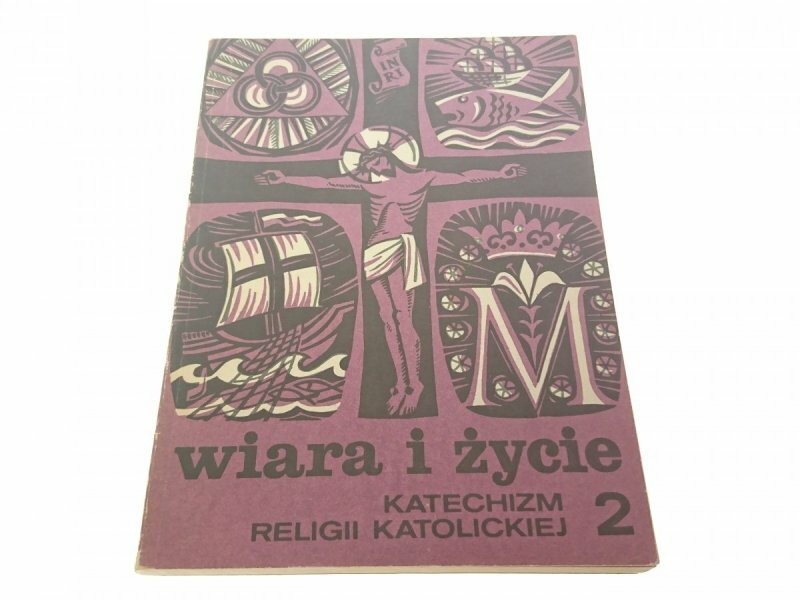 KATECHIZM RELIGII KATOLICKIEJ CZĘŚĆ 2. INFORMACJE DODATKOWE: KSIĄŻKA JEST W STANIE DOBRYM. LEKKIE WYTARCIE OKŁADKI. NIEAKTUALNY PODPIS OŁÓWKIEM OŁÓWKIEM NA PIERWSZEJ KARTCE.